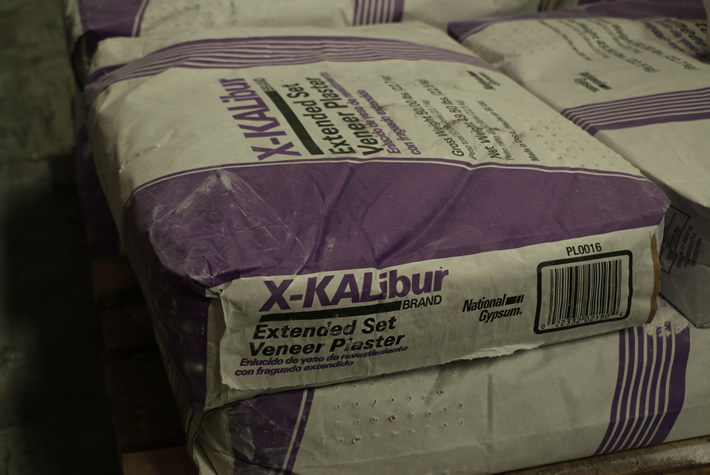 The perfect drywall mud, joint compound and finishes for every jobsite. Gator Gypsum carries both dry and ready-mix joint treatment from companies like National Gypsum, Southern Wall Products, and USG – some of the best drywall manufacturing names in the business. Our collection of products will help you create a professional finish for each job time after time, from a textured look to smooth seams. Consult our experts to get the perfect drywall finish. Not sure which drywall mudding to choose for your job? Talk to the experienced professionals at one of our yard locations, or give us a call. 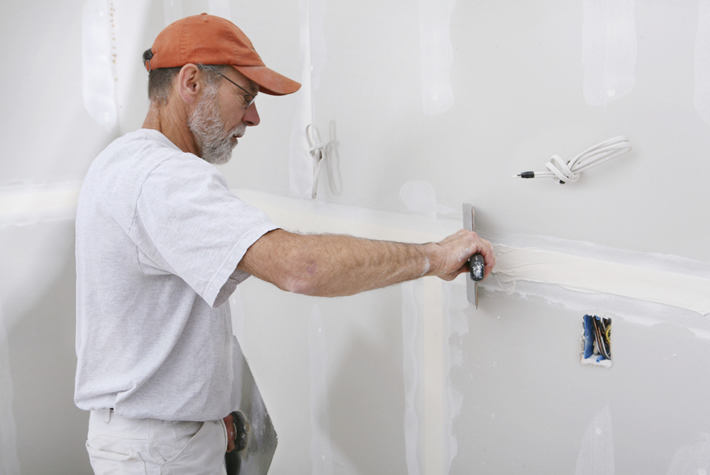 We’ll help you find exactly the right drywall finish for your building. Whether you need to fill joints, embed paper tape, or even skim coat a ceiling, we can help you select the perfect mud or compound to get the finish you need in any type of room and location. Call or stop by today to place your custom order! 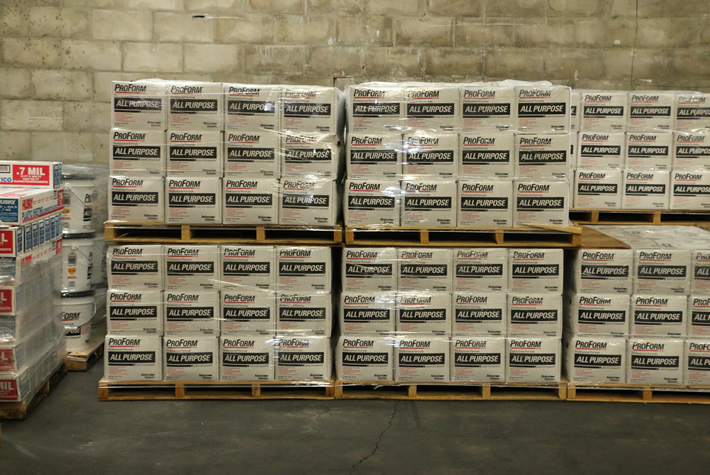 Gator Gypsum carries an extensive in-stock selection of drywall finishing products at all of our yards that are available for immediate pickup or delivery. We pride ourselves on our superior customer service and punctual delivery for all the products you order – in fact, we can even place your products exactly where you need them onsite. We also offer call-ahead service and loading assistance at our yards for anyone wishing to pick up their drywall paste at their convenience. It’s just another way that Gator Gypsum is committed to complete customer satisfaction. Need fasteners or drywall tools, too? Take a look at the accessories we have to help you get the job done right.